Chrono Trigger-inspired RPG launches July 19. 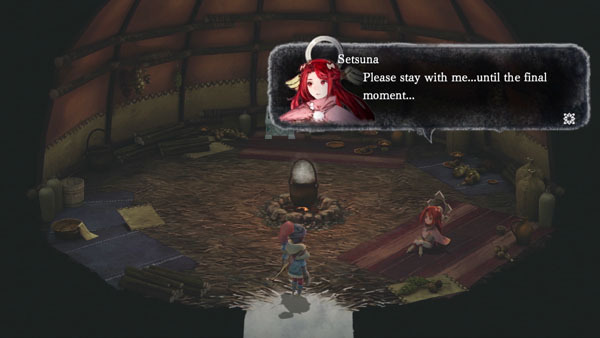 Square Enix has released a new gameplay trailer for I Am Setsuna, the debut title from Square Enix studio Tokyo RPG Factory, showcasing the Chrono Trigger-inspired battle system, as well as its art, music, story, and game design. I Am Setsuna will launch for PlayStation 4 via the PlayStation Store and PC via Steam on July 19 for $39.99. Steam pre-orders will include a special music track from composer Tomoki Miyoshi.